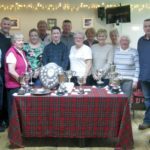 Argyll Bowling Club held an Open Pairs competition on Sunday July 1. Play began at 10am with each pair playing five games of five ends. The four highest ranking pairs played to decide the finalists. 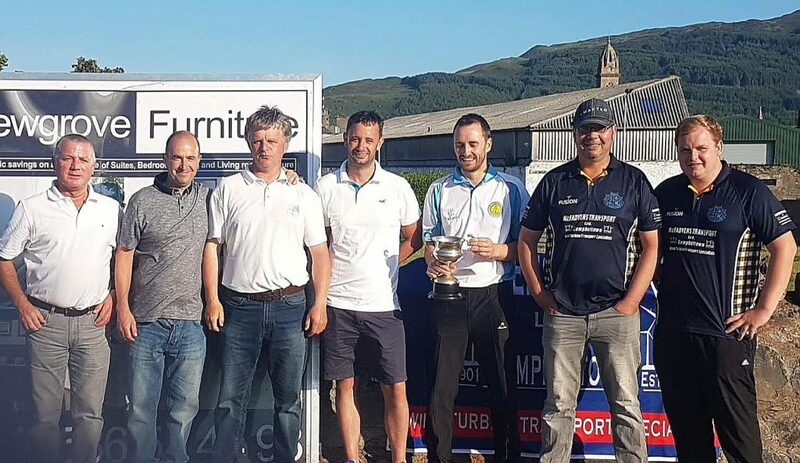 Losing semi finalists were Gavin A. McLachlan and Gary Grumoli, and Jonny McCormick and Steven McCallum. 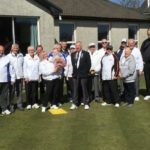 A close fought match required an extra end before Craig Martin and John Martin triumphed, defeating John McLachlan and Bobby Mathieson. 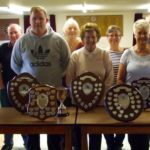 Joyce Oxborrow, secretary, said: ‘Congratulations to the winners and thanks to everyone who took part, making it a great day.